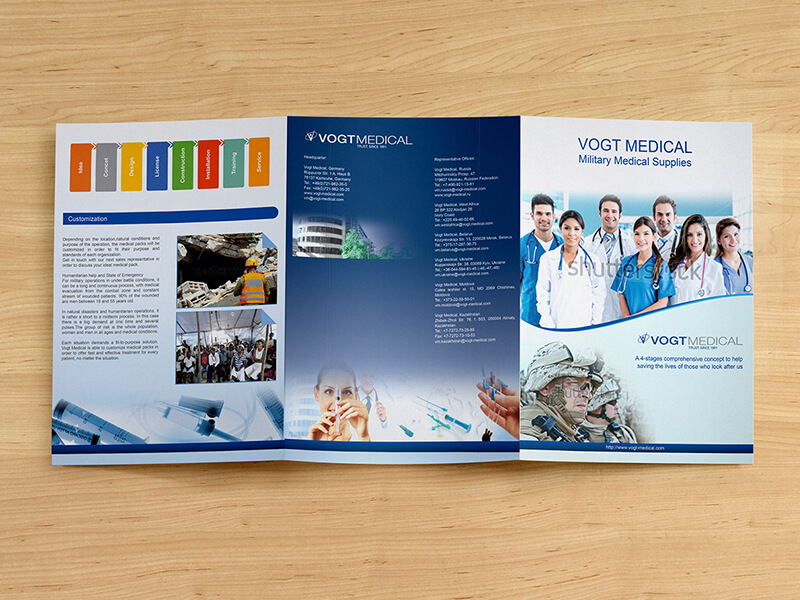 It’s free 3xa4 trifold brochure mockup made by myself. It’s fully free for you all to use and also customize as you like. It’s very easy to use and customize. Just double click on smart object while using and place your design and save. Just it. Thanks.